We install these brilliant double glazed doors to homes in Margate, Herne Bay, Canterbury, Ramsgate and across Kent. You can choose from a wide range of high quality designs and options to find the perfect double glazed door for your home. Contact our expert team for more information. Our range of aluminium doors is available in Margate, Kent, Canterbury, Herne Bay, Faversham, Ashford, Dover, Westgate-on-Sea, Broadstairs, Ramsgate & Kent. The selection is vast because we work with many high end manufacturers including Smart, AluK, Origin and Sapa. These manufacturers are at the top of the field, giving you the very best in quality and performance. Their double glazed doors will last year after year while adding beauty to your home. 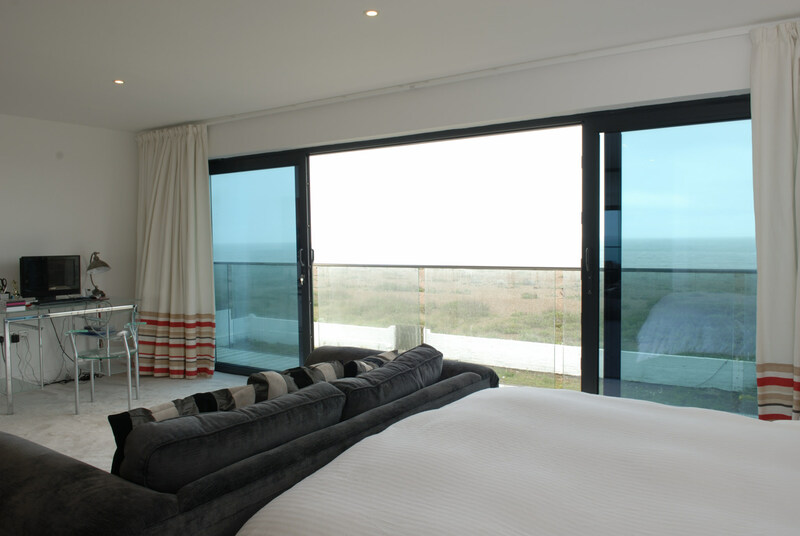 Our range of aluminium doors come with a top profile system and offer brilliant thermal protection. This clever design has been developed using hi-tech and cutting edge techniques. These sought after double glazed doors will change the look of your home with their modern and sleek style. The tasteful designs come with high security features and money-saving performance, giving you a door that improves your home in many ways. Our double glazed doors offer the very best levels of strength due to the superb quality aluminium used in their manufacture and the top of the range locking systems we install. Their slimline appearance hides the power that is at the core of these high quality double glazed doors. All our aluminium doors feature advanced multi-point locking systems for high security whilst door sections and hinges are designed for greater power. The beauty of our aluminium doors does not just lie in their looks, as they are also designed to stand up to temperature changes which over time can cause a door to warp. They offer year after year of high quality operation, never rotting or fading, and they provide a strong and long lasting entrance to your home. They are often chosen for regular wheelchair access, as unlike uPVC doors, their strong threshold will allow constant safe and easy passing. Our aluminium doors offer superb weatherproofing and use a clever thermal barrier, designed to provide the highest levels of insulation. They have been tested against the most extreme weather to ensure that they can stand up to even the worst of British conditions. Every aluminium door is manufactured using state of the art thermal technology, so that your home will be warm and comfortable. With an aluminium door, the style options are almost endless. You can choose from any number of designs, and customise them with one of over 250 colours. Whatever the style of your home, or your personal tastes, we are sure to be able to find a colour and design that is the perfect match. Should you want a colour on the outside that matches your home’s style, with a different internal colour to tie in with your décor, this is an option too. 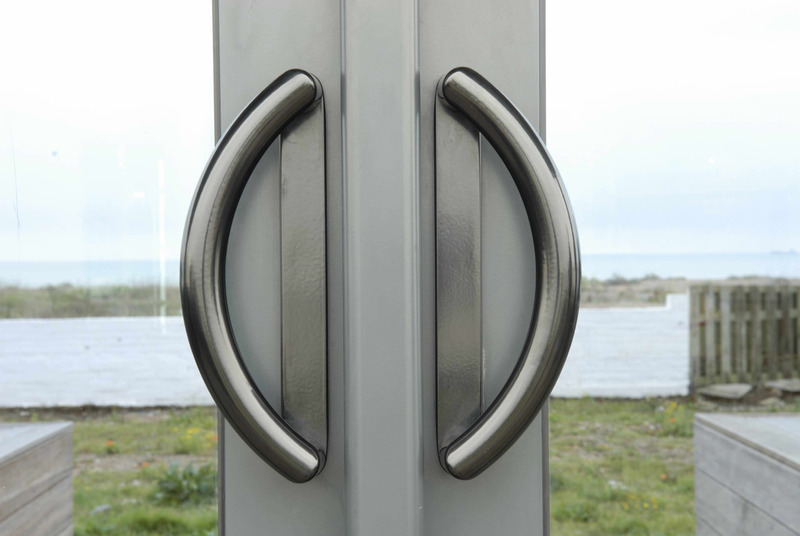 Our colour finishes come with a 10 year guarantee, giving you peace of mind that they will still look new years after they have been installed. 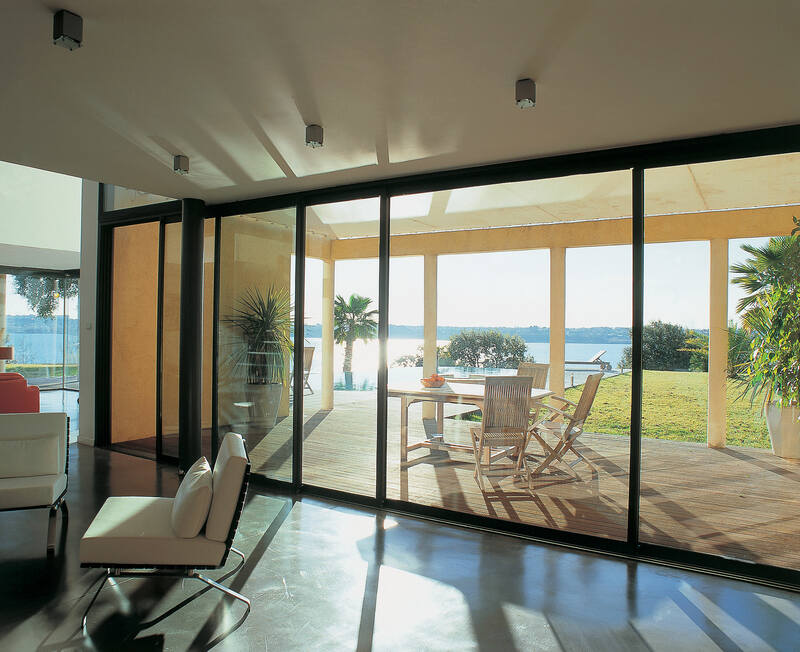 Due to the vast range of aluminium doors that we can supply, our prices are truly competitive. Aluminium doors offer a cost effective alternative to uPVC without having to settle for lower style and performance, if anything, they outclass traditional uPVC doors! Start your online quote today for competitive aluminium door prices in Margate, Kent. For more information, speak to our friendly advisors! We have a friendly and expert team ready to guide you through the options available. They can give you a free quote, and there is absolutely no obligation attached. So, contact us and we will help you find your perfect aluminium door.